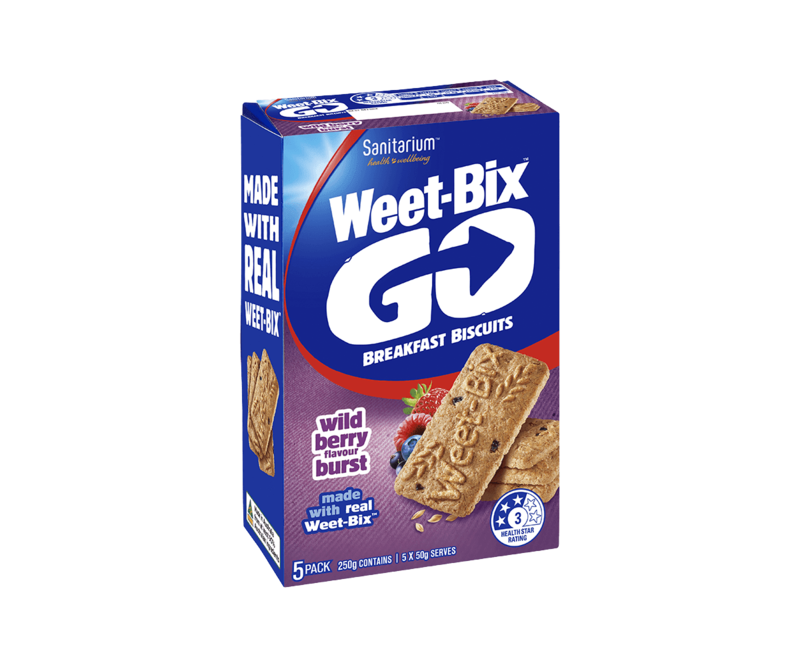 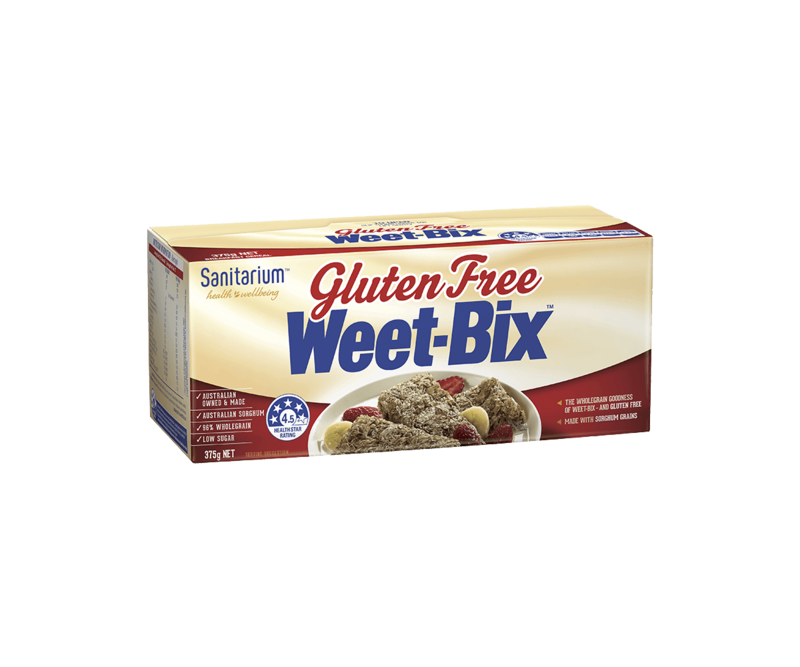 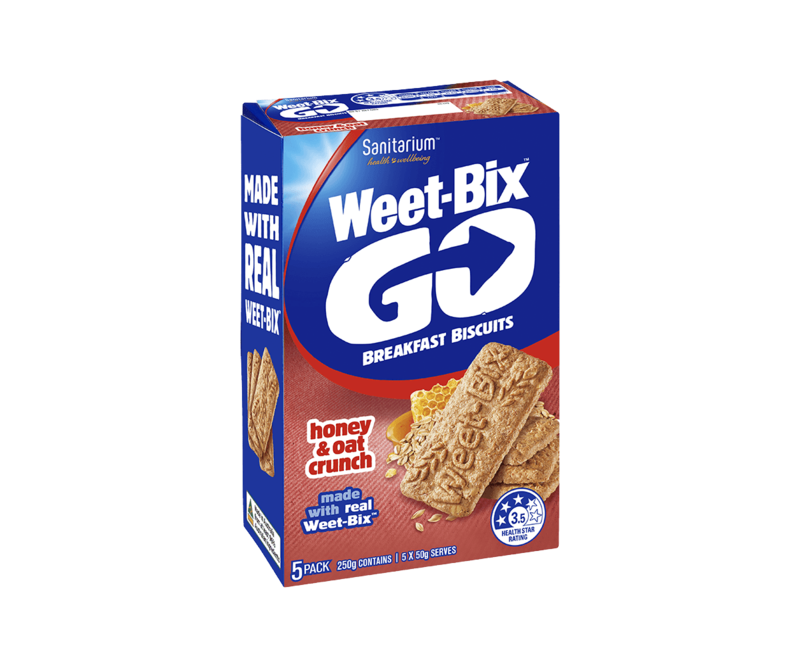 Here at Sanitarium we gather Gluten Free Weet-Bix™ and other ingredients...then bake to make a breakfast biscuit that tastes great and is always ready to go. 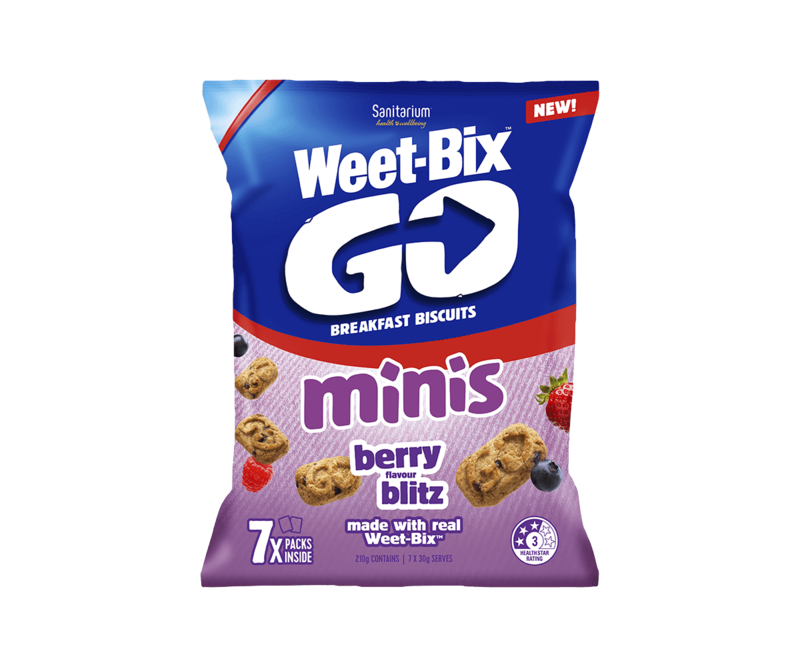 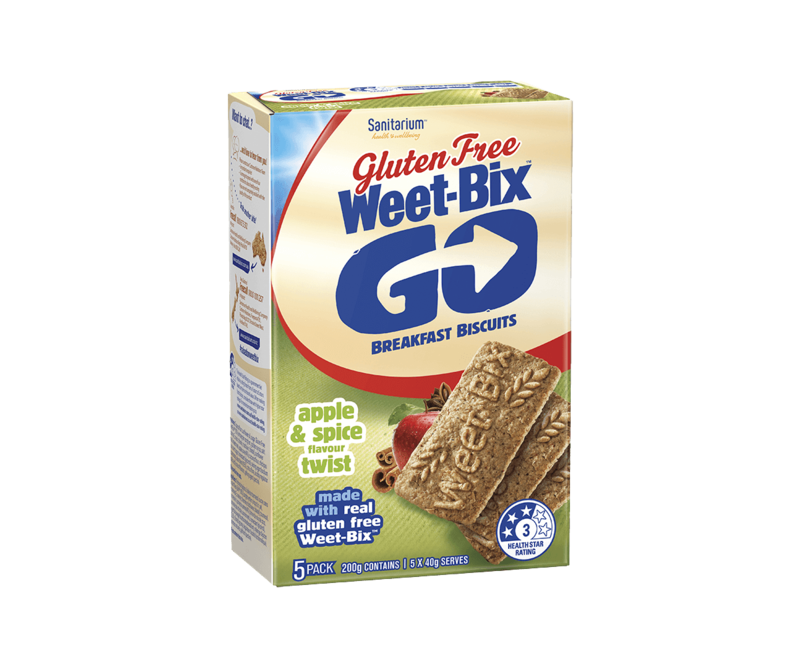 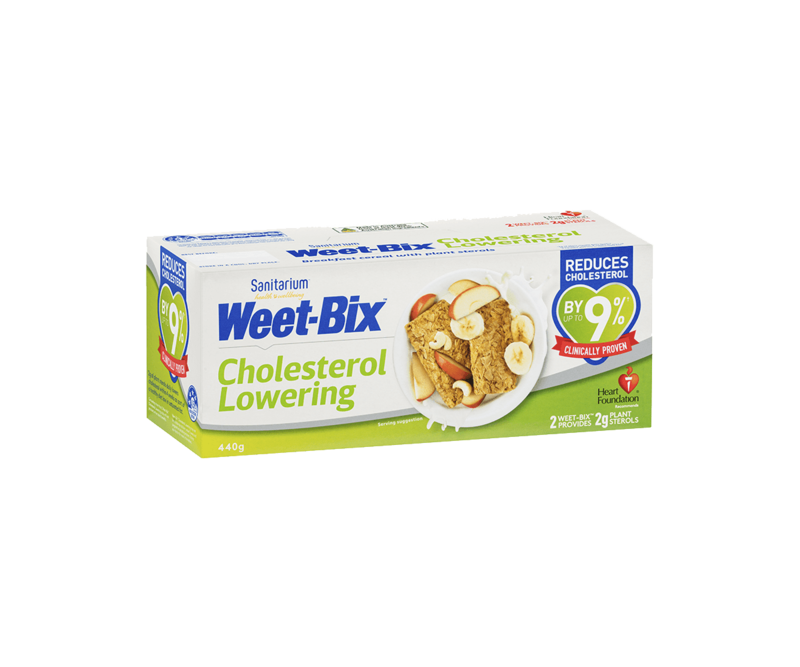 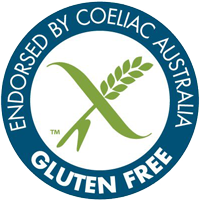 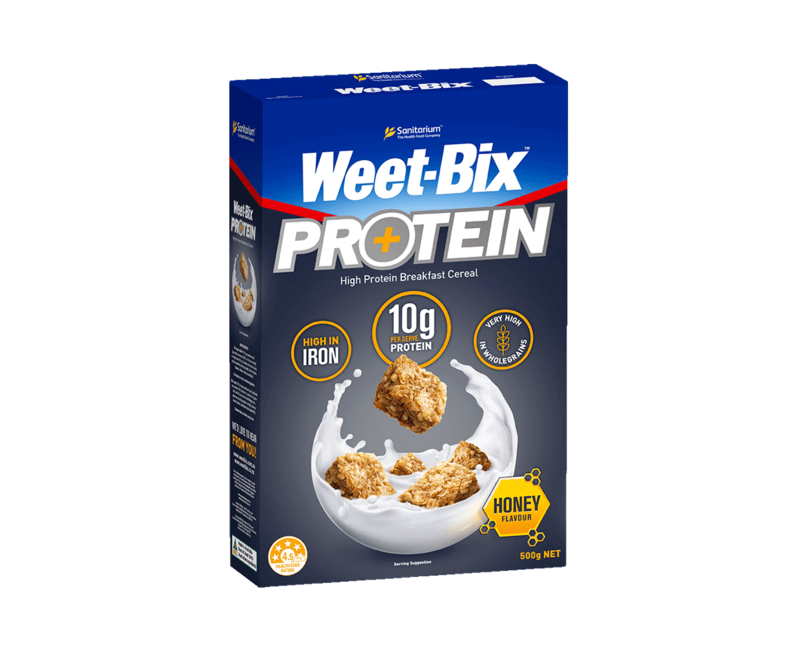 Try Gluten Free Weet-Bix™ GO Apple & Spice Flavour Twist today! 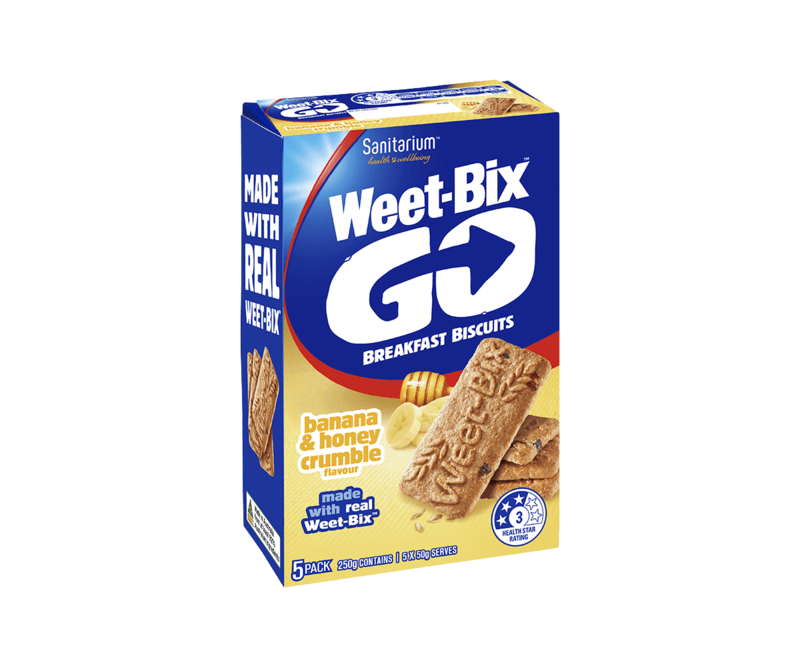 Tapioca flour, sunflower oil, sugar, Gluten Free Weet-Bix™ (10%) [wholegrain sorghum, golden syrup, salt, vitamins (E, niacin, thiamin, riboflavin, folate)], sunflower meal, linseed meal, apple puree (4%), coconut flour, chickpea flour, invert sugar, humectant (glycerol), raising agent (sodium bicarbonate), spice blend (0.5%), citrus fibre, acidity regulator (malic acid), natural flavours, gelling agent (pectin). 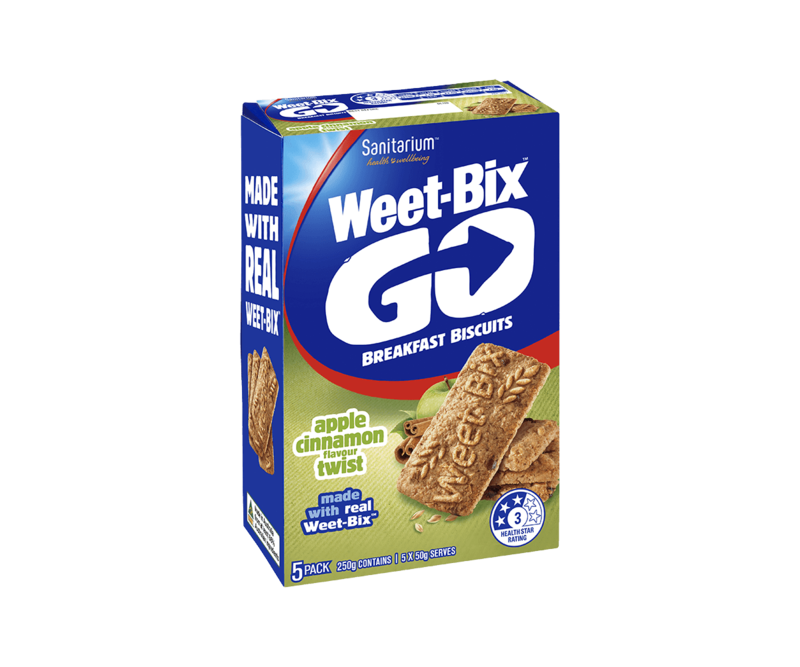 May contain tree nuts and sesame.